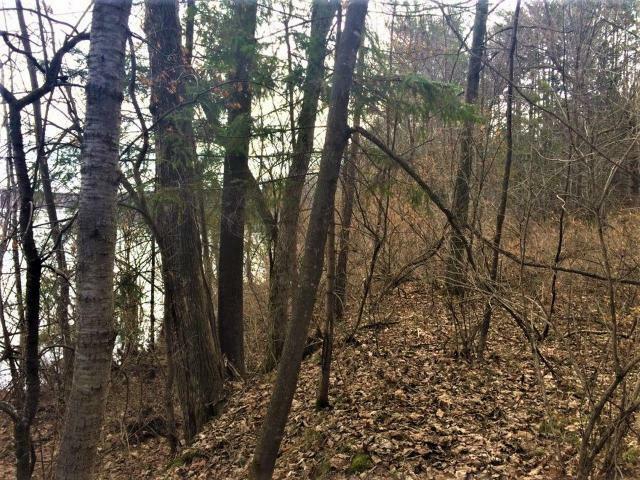 Riverfront parcel in Ladysmith ready for your cabin or home priced under assessed value! 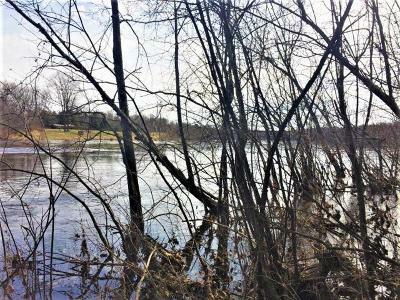 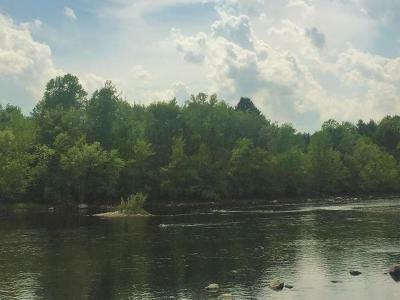 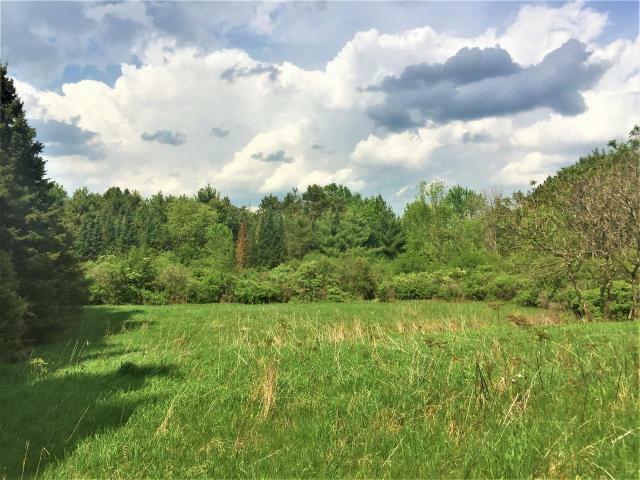 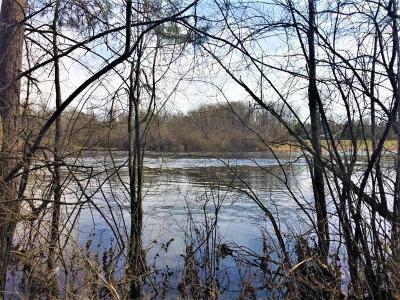 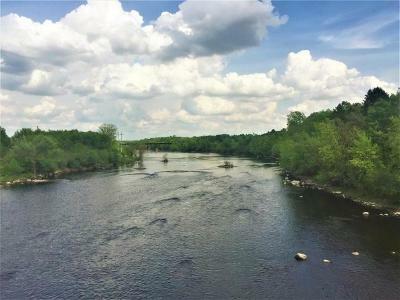 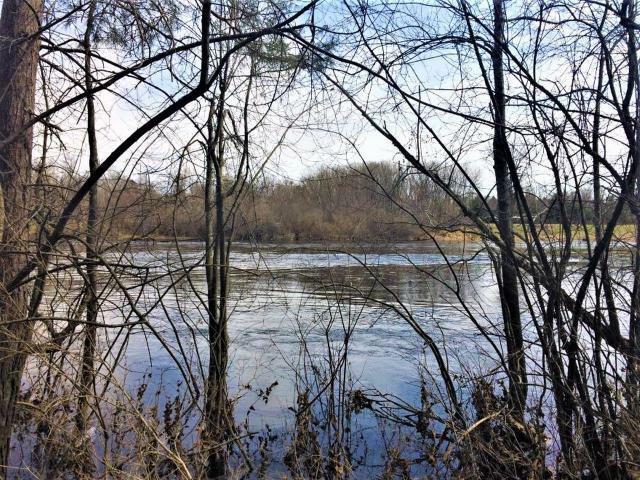 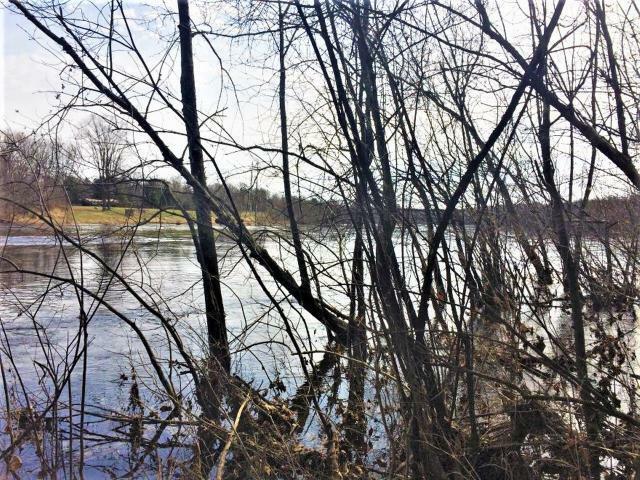 This 3.3 acre parcel with 190+/- feet of frontage on the Flambeau River is located off Hwy 27 on the south side of Ladysmith. 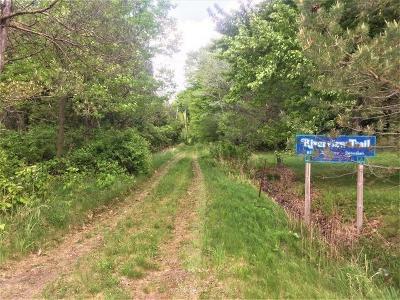 The easement to access the property is a short walk on the Riverview trail across from Gokey Rd. 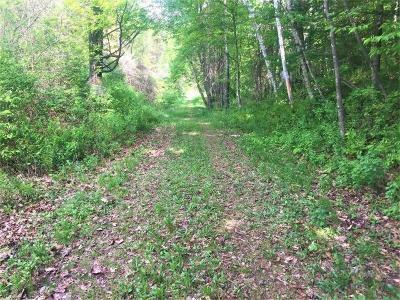 Property is wooded and has an open field that would be a great location for building. 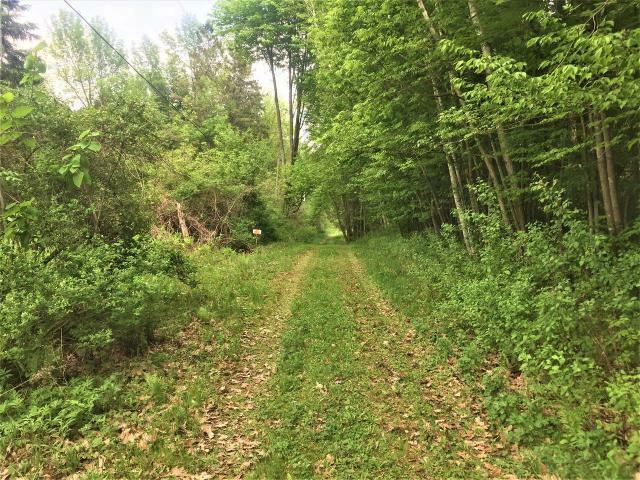 You are also near parks, trails, ATVing, snowmobiling, and abundant recreational activities as well as shopping. 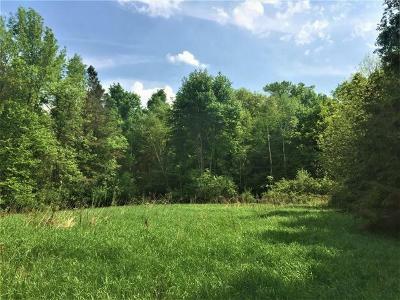 Call today for more details or to set up a showing!